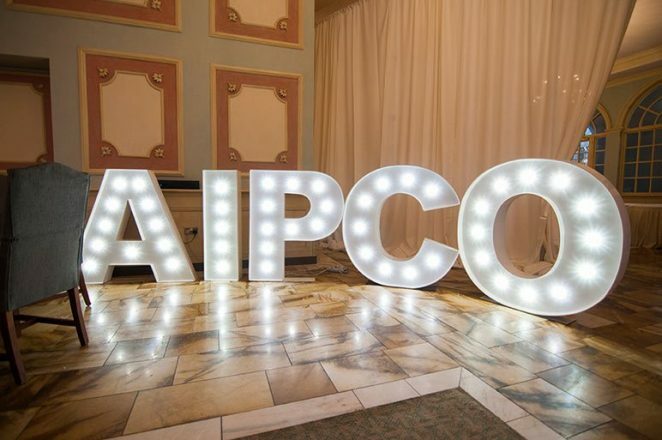 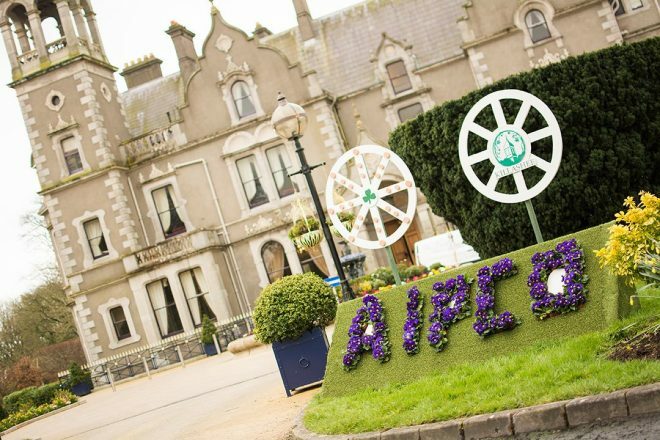 The 5th AIPCO Business Tourism Conference took place on March 23rd and 24th 2017 in Killashee Hotel, Naas, Co. Kildare. 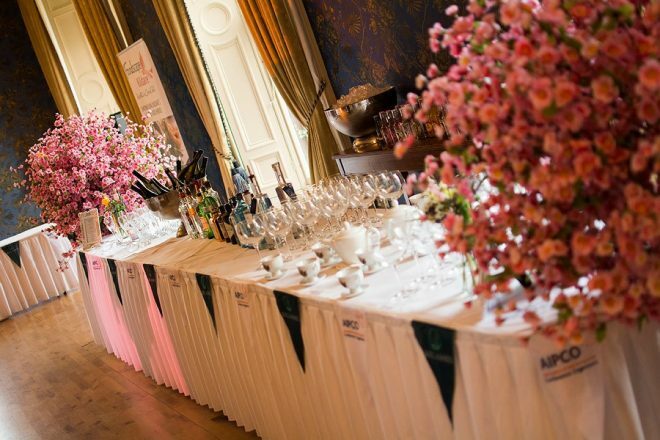 The event was hosted and brought to you by the Association of Irish Professional Conference Organisers. 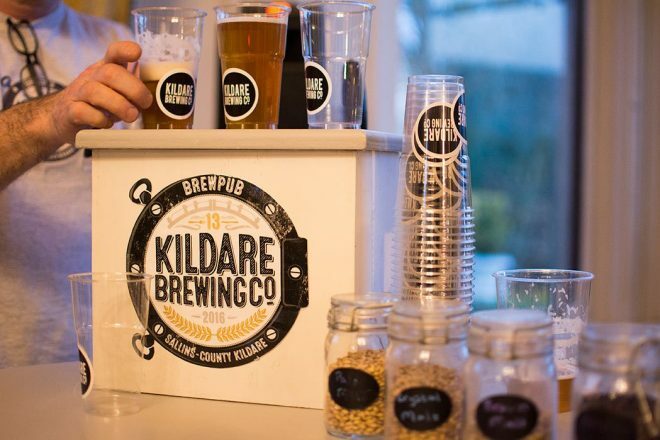 Kildare Fáilte supported this event and showcased a specific Kildare-themed menu with the emphasis on showcased the variety of products available locally in the county. 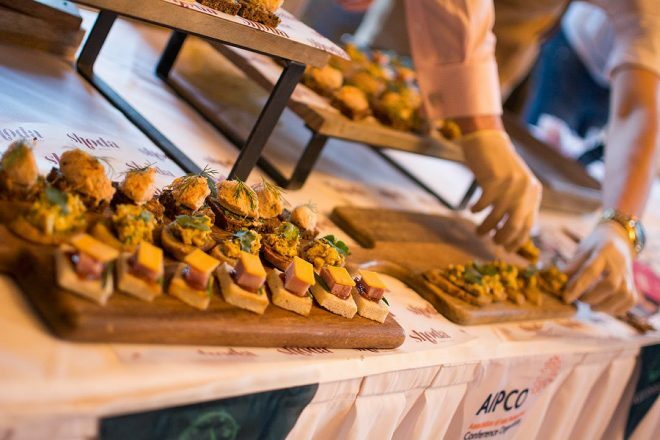 Conference goers were treated to fanatic food and local brewed beers.